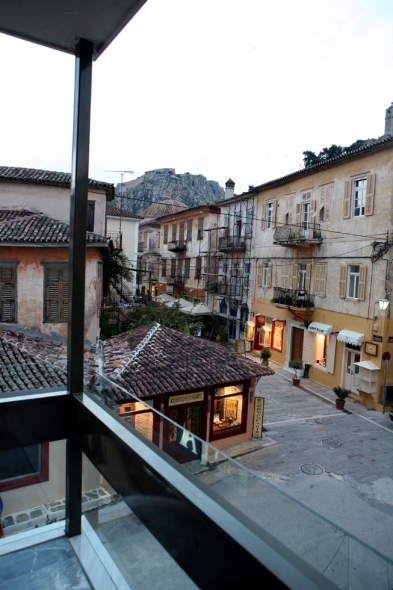 The ideal central location in the old and historical centre of Nafplio and the exquisite view to the fortress or the sea, combined with the pleasant and welcoming staff, make this hotel one of the most delightful destinations. 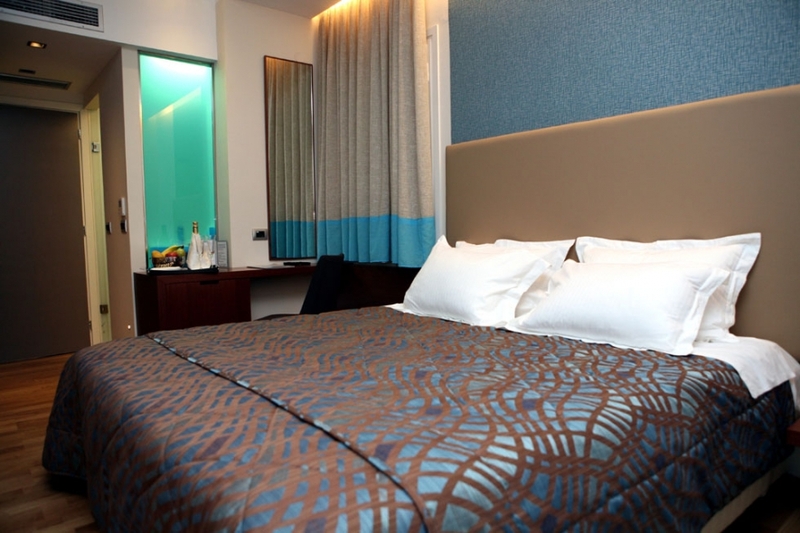 Hotel Victoria provides 37 beautifully appointed bright rooms, fully equipped with cutting edge technology amenities and modern facilities. 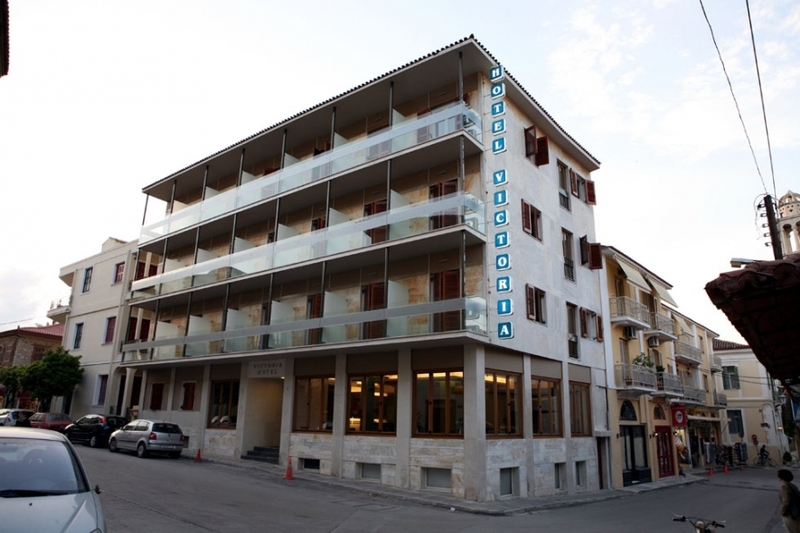 The excellent taste of design and the high degree of hospitality will ensure the most pleasant and unforgettable stay.